Available in English and Russian: https://journalism-edu.org. 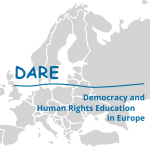 Democracy and Human Rights Education in Europe – DARE Network signed the JOINT DECLARATION ON ROMA INTEGRATION THROUGH EUROPE. One of Europe’s most vulnerable and discriminated groups should be supported and strengthened by a common effort. 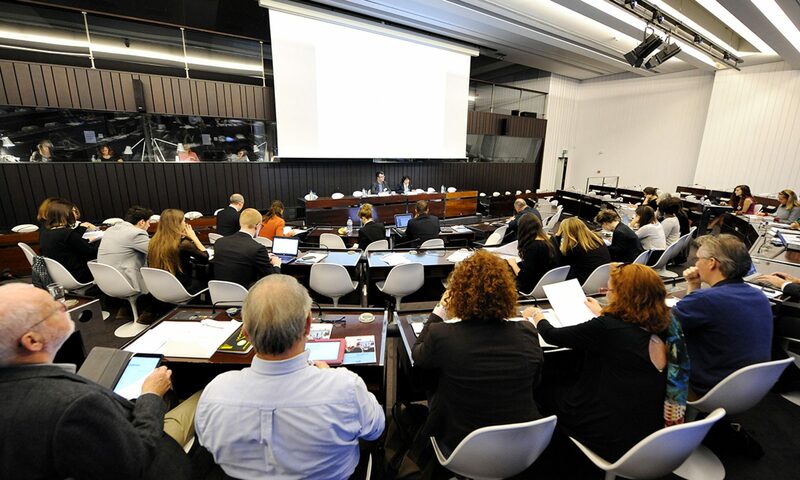 Therefore we welcome the EU framework for greater protection against racism and racial discrimination for Roma. Maybe your organization will sign the declaration as well? From 01.-05. November a group of 25 educators and experts from the STEPS partnership met in Almunecar (ESP) to discuss key findings from 12 national studies on the relationship between populism in politics, radicalisation and de-radicalisation of young people and its contextualisation to EDC/HRE work with young people in 12 European countries. During the DARE general assembly the Open Source platform COMPETENDO presented their tools for facilitators. Competendo is committed to education for the development of key competencies with a focus on civic competencies. Competendo connects and empowers facilitators of different backgrounds and in diverse fields of education. COMPETENDO is partnering with DARE. Is Youth Work in Europe challenged by populist movements, by post-truth and by radicalisation? The first meeting of the STEPS project took place from 08.-11.June 2017 at the youth educational centre wannseeForum, Berlin. 26 youth workers who are actively working on EDC/HRE with young people in 16 countries met in order to develop a common frame and understanding of what we name as populist challenge to EDC/HRE. All over Europe we face the rise of so- called populist/national movements who promote a view on the world which can be characterized as white- supremacy, racist- ideology driven and is heavily contesting any views on society which build on a positive vision of inclusive, diverse, peaceful and HR embracing societies in Europe. In some countries these ideas are already governmental reality: the comrades Orban, Kaczyński and their adepts actively undermining any ideas and work that develop pluralist based view on society with a EU that is rather helpless in counteracting, in a lot of countries with parties and movements already in power positions on the regional and local levels.